Fixing a sunrise at The Peak with a parrot! 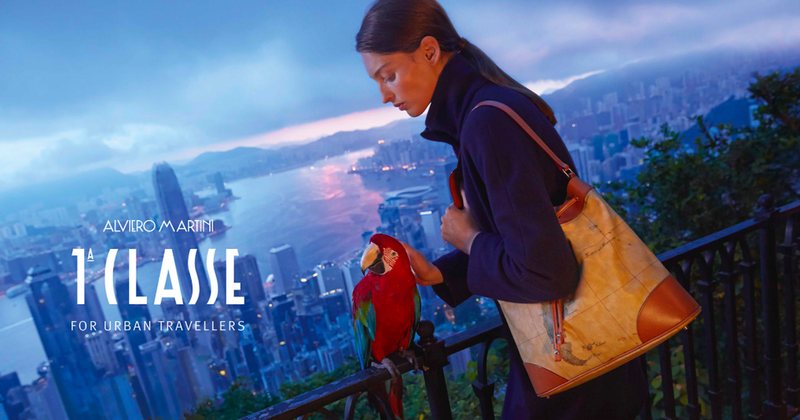 We were delighted to welcome in Hong Kong and collaborate again with French director/photographer Eric Valli, this time on a photo campaign for Alviero Martini's well-known fashion brand 1A Classe. 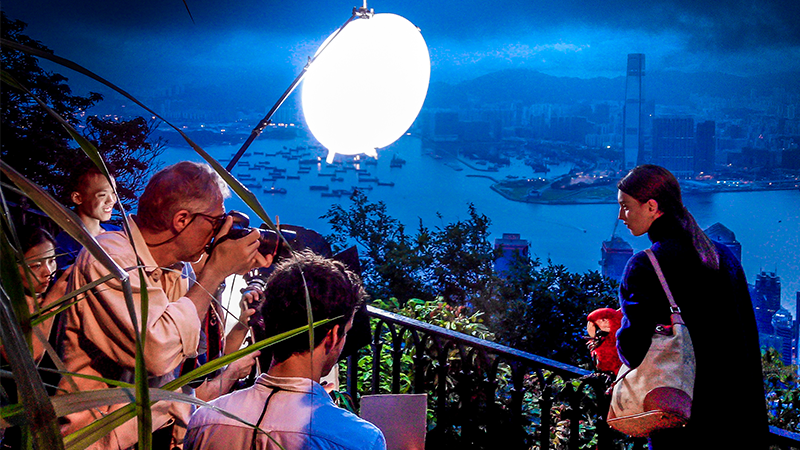 Expectations were high, as Eric wanted to embark the brand and fashion model Georgina Stojiljkovic on a journey including a sunrise & a parrot at The Peak, a calligraphy lesson in an antique tea house, a Kung Fu class in urban jungle settings… so he requested his favorite Fixer team in HK, and we did it!